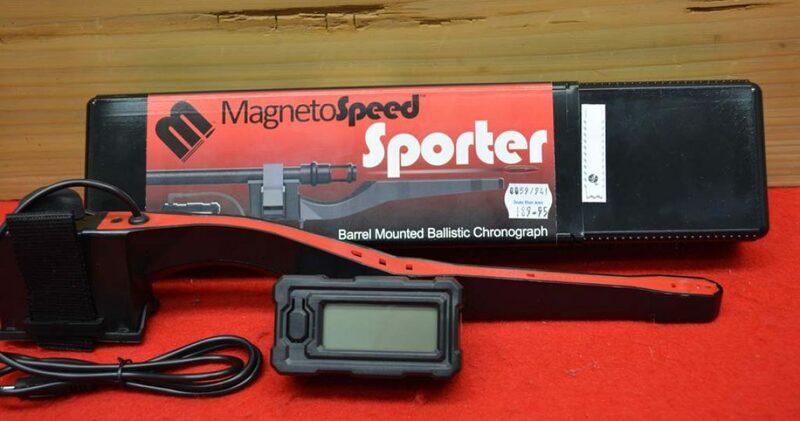 We are now stocking the Magnetospeed Chronographs. 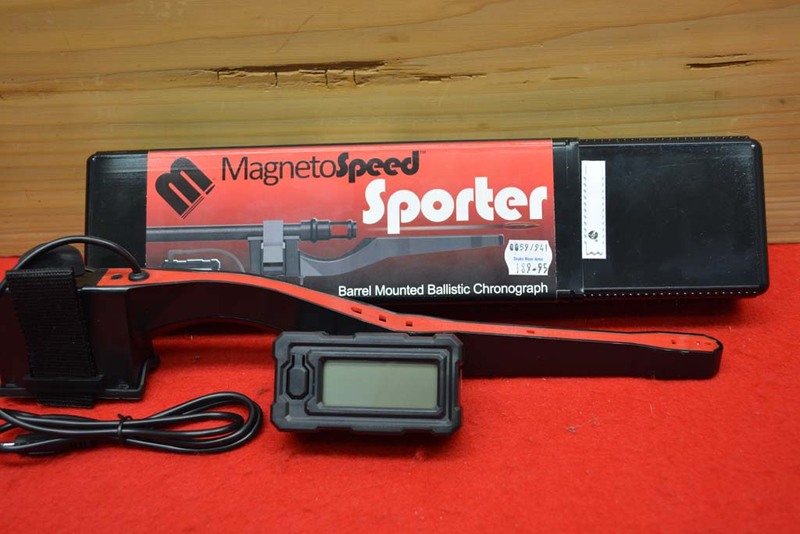 This is the MSSP Basic Magnetospeed for installing on sporter barrel rifles. It features simple one-button cycling display that shows shot velocity and statistics, easy access to the battery compartment that holds one 9V battery which is included, three sensitivity settings for fine-tuning, and integral quick attach strapping system with metal buckle and triad thumb nut. 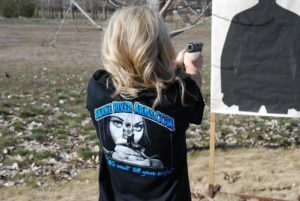 It will mount on ½” to 1″ diameter barrels and will work with muzzle devices up to 2-1/2 inches in length. Shipping to customers outside our area will be $15.00. We accept cash or checks for all sales. Credit cards (No AMEX) will add 3% to the total. Thanks for looking.